There he goes! 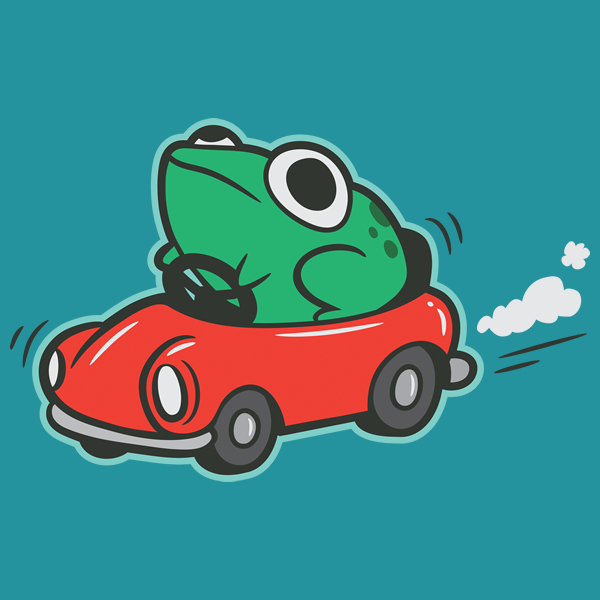 Frog Riding in a Car was designed by Amanda Flagg and is available to purchase on a variety of T-Shirt sizes, styles and colors for just $21.95, at This Link! It’s removed from the website. its it available anywhere else?